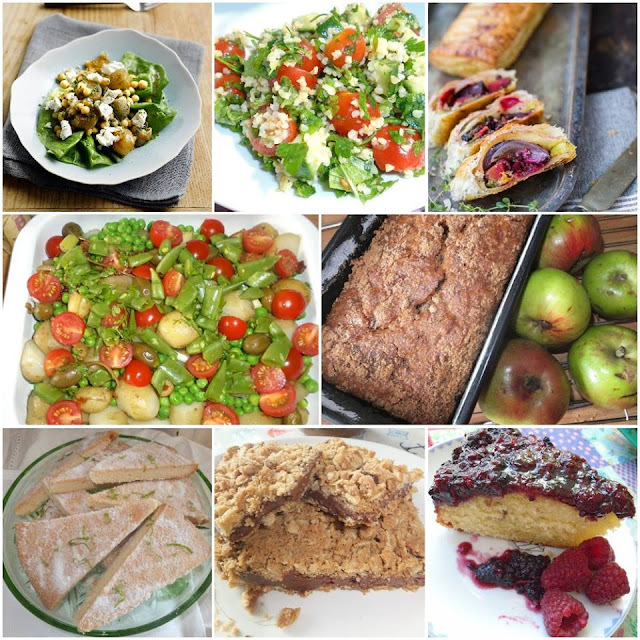 For lots more delicious recipes, check out our page on Yummly. 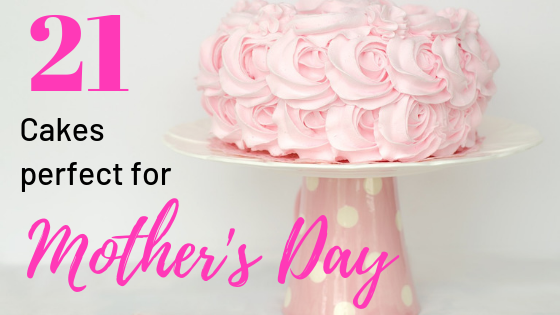 Make Mother's Day even more special with a delicious cake? 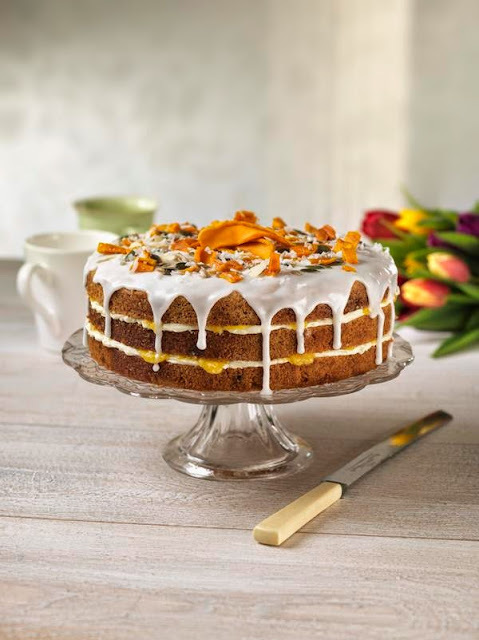 Treat your mum by baking one of our beautiful cakes for Mother's Day. 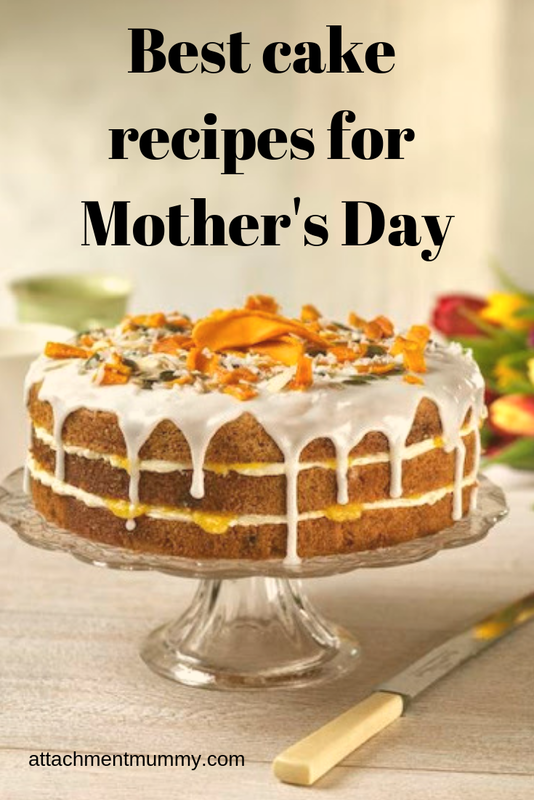 From traditional Simnel cake to an easy chocolate cake the kids can make, you'll find the very best Mother's Day cake recipes right here. This blackberry and raspberry upside down cake combines an easy jam with light sponge to make a gorgeous cake with the flavours of summer. 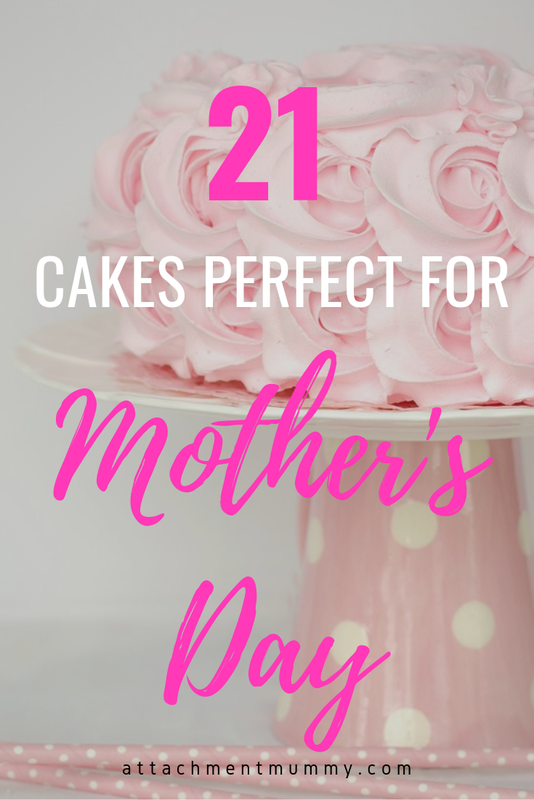 This traditional fairy cake recipe is perfect for kids to make for mum, and easy enough for non-bakers to help them with too! 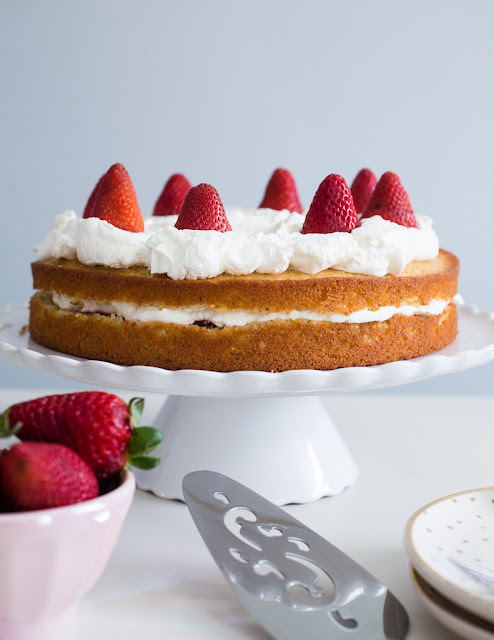 This French lemon strawberry jam yogurt cake from Smells Like Home proves that layer cakes don't have to be huge or complicated to be delicious. Perfect for anyone who loves the flavour of almonds, cherry bakewells or bakewell tart, this easy cherry bakewell cake looks and tastes of spring. 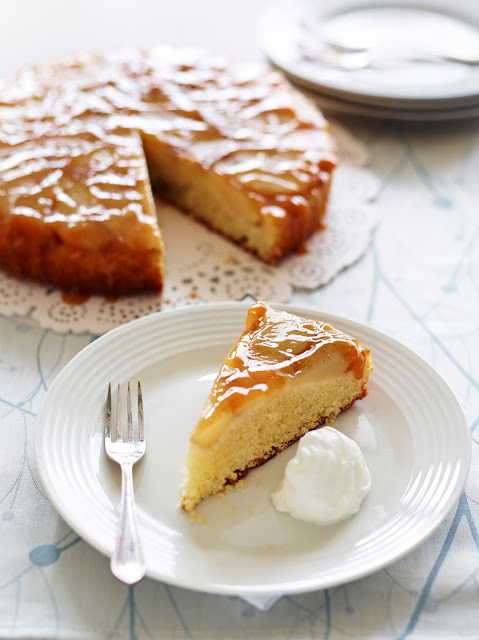 This spiced pear and apricot frangipane cake can double up as dessert too, just add some whipped cream. 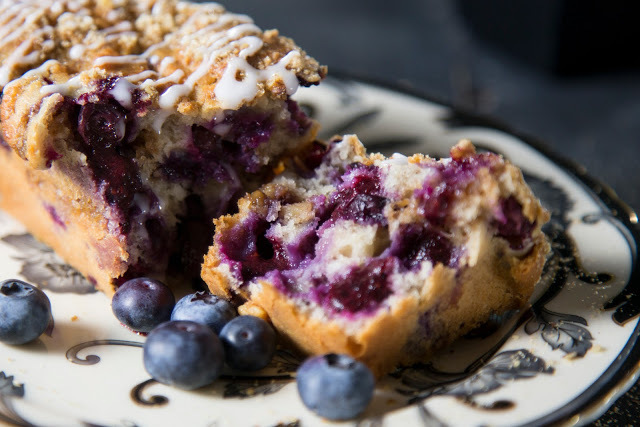 Mum can start looking forward to summer, and enjoy a bit of superfood in her cake, with this blueberry and walnut loaf cake. 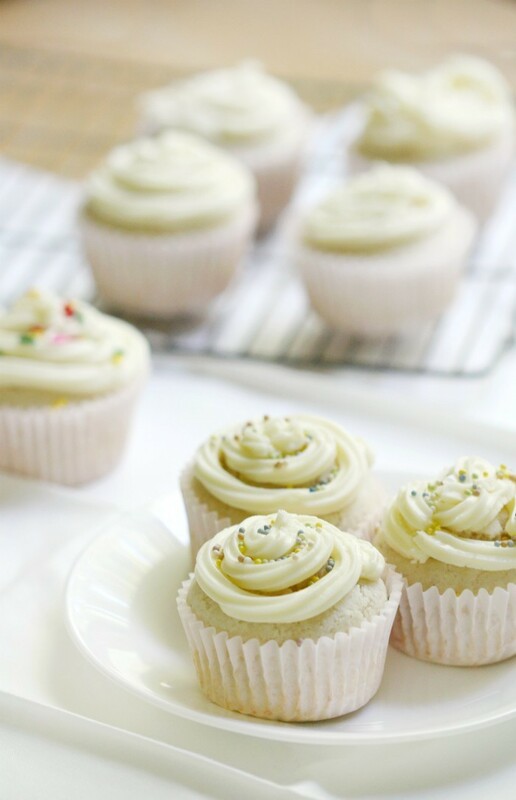 How pretty are these gluten-free vanilla cupcakes from Strength & Sunshine? 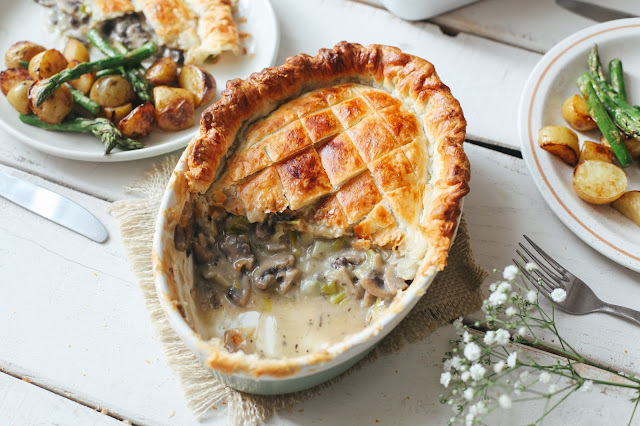 So lovely, perfect for serving with the afternoon Earl Grey. They're vegan and sugar-free too. 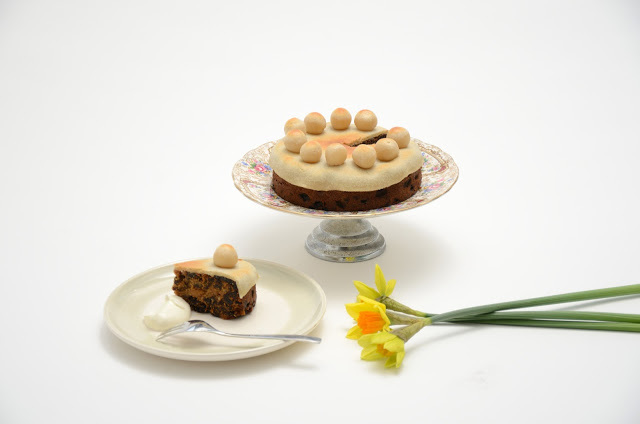 Simnel cake was traditionally baked for Mothering Sunday to celebrate the family reunion during Lent. 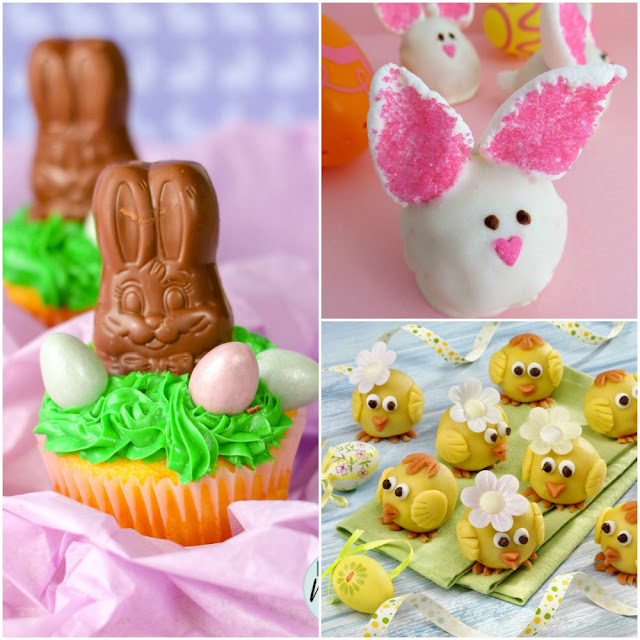 Now more associated with Easter, why not revive the Simnel Sunday tradition this year? 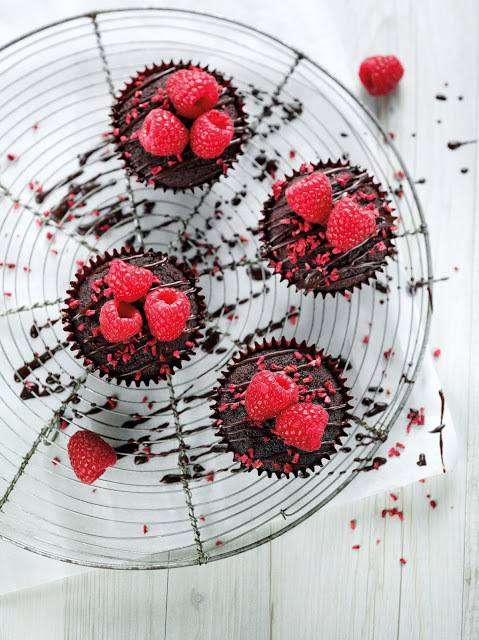 These gorgeous gluten-free chocolate, beetroot and raspberry cakes must surely count as 1 of your 5 a day! 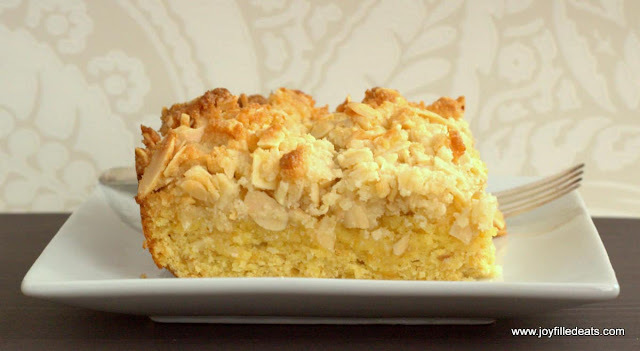 This almond crumb cake from Joy Filled Eats ticks so many boxes: keto, low carb, sugar free, gluten-free. But it's still delicious! Or go all out with this Devilishly Good Chocolate Cake from Cooking with Carlee - who can resist the charms of that title? 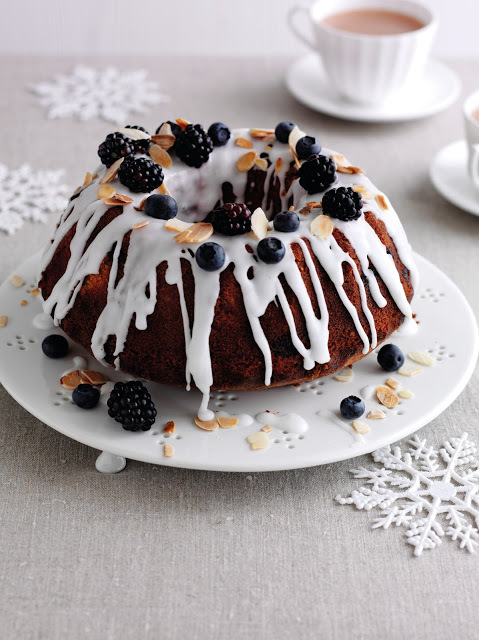 This blackberry and blueberry cake makes a great light,alternative Christmas cake, but there's no reason not to make it for other occasions too. 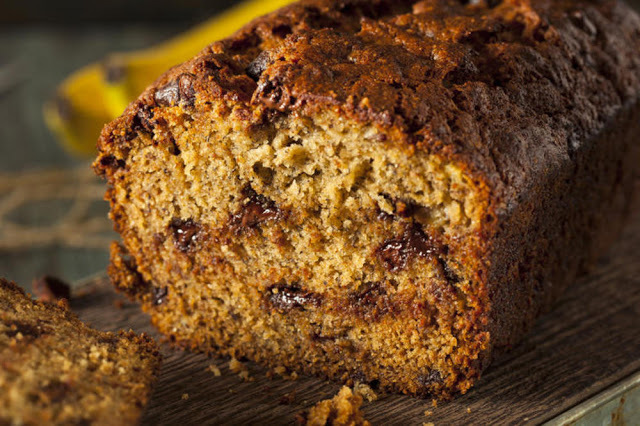 Or stick with a classic people pleaser in the shape of this best ever chocolate and banana loaf. If you're looking for something more impressive, you can't beat this gorgeous coconut, mango and lime cake, an exotic baked delight that tastes amazing. 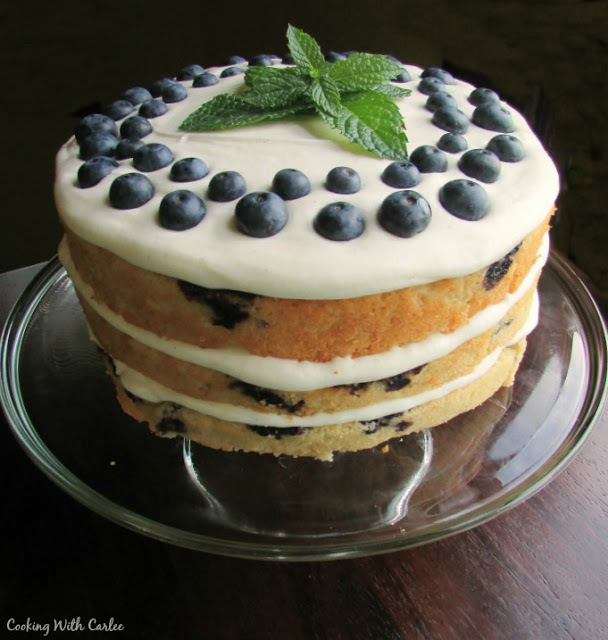 Another spring treat awaits in this lemon and blueberry cake from Cooking with Carlee, a multi-layered dessert delight. If you're out to impress, make this multi-layer cappuccino caramel torte, a gorgeous cake full of flavour. This lightly spiced apple cake recipe is my youngest daughter's favourite thing to make and her nanny loves it, the perfect combination! 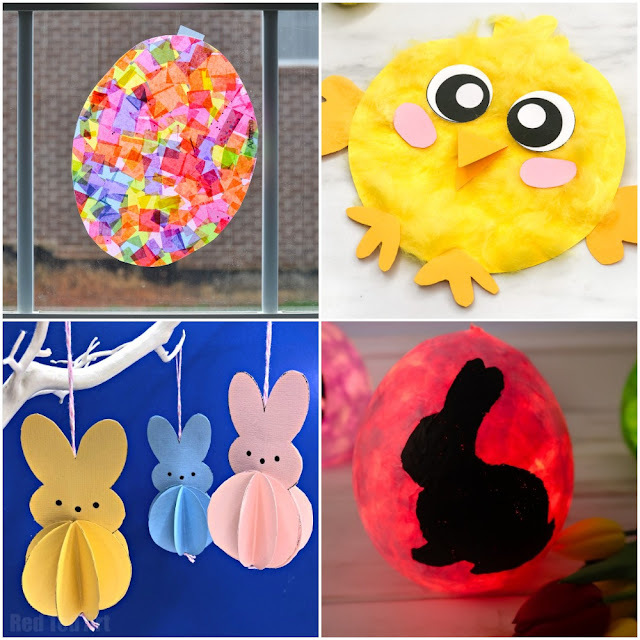 For something super fun that kids and adults will love - it is magic after all! 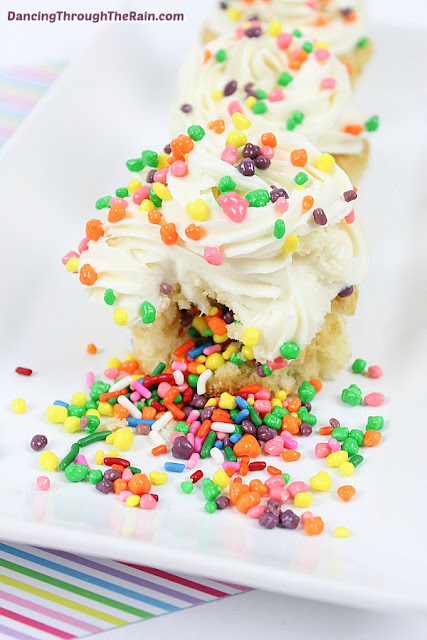 - try these bright pinata cupcakes from Dancing Through the Rain. 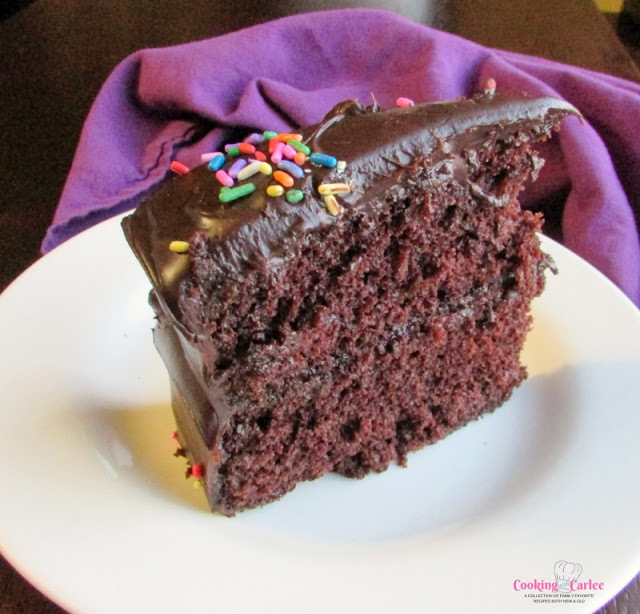 For a cake that the kids can make from scratch themselves, with limited supervision, this easy chocolate cake recipe is hard to beat. 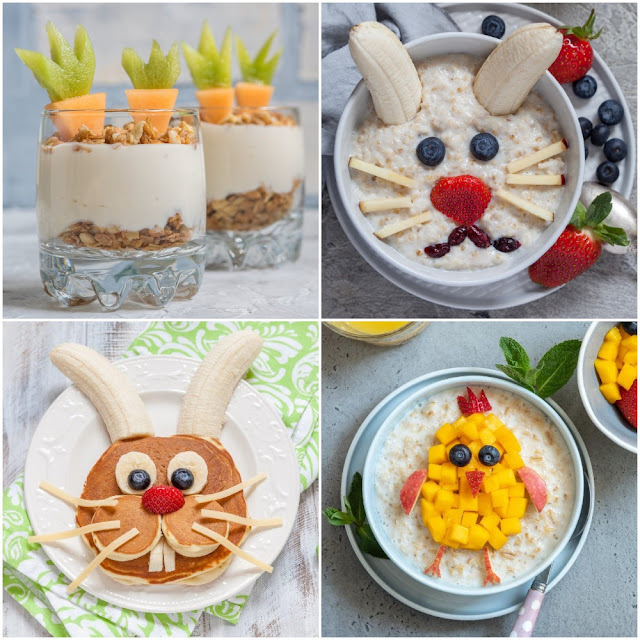 Plus you can decorate it with all kinds of treats. 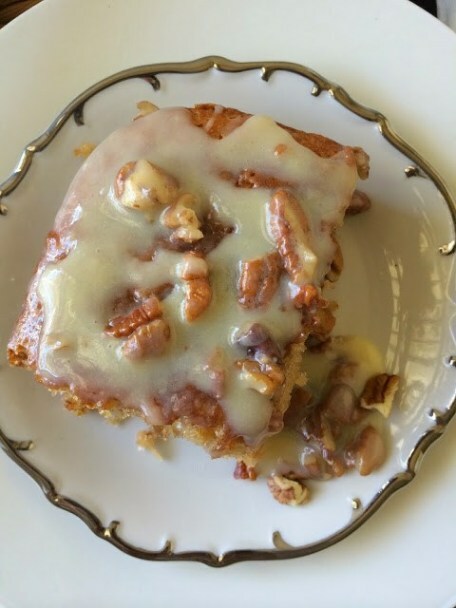 Or why not get super sticky with this yummy butter pecan praline poke cake from The Gifted Gabber. I'm definitely making this one! I love how pretty this lemon bundt cake from Crayons and Cravings. 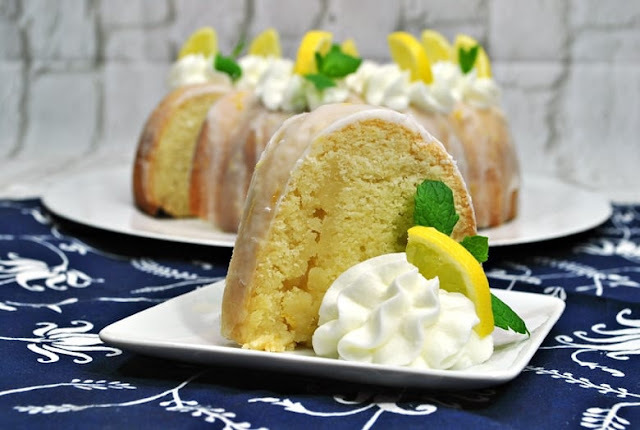 With its zesty lemon glaze, it's just the right combination of lemon and sweetness too. 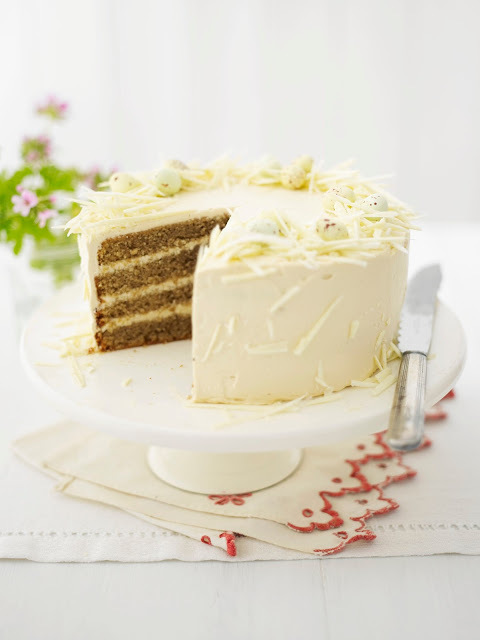 Whichever cake you choose, it'll be the perfect treat to make Mothering Sunday extra special. 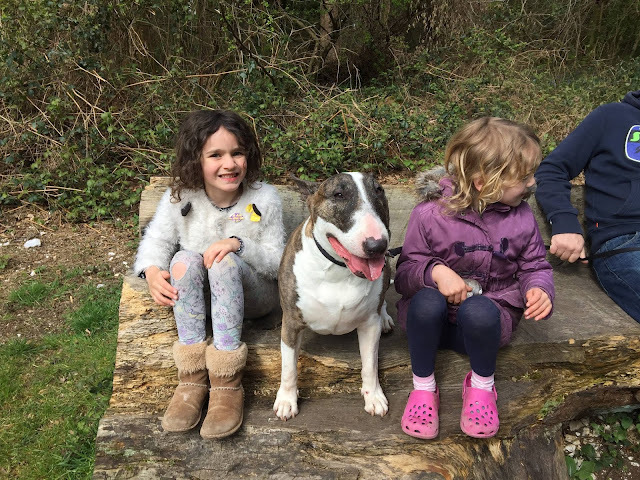 After all, it's not a proper celebration without cake! 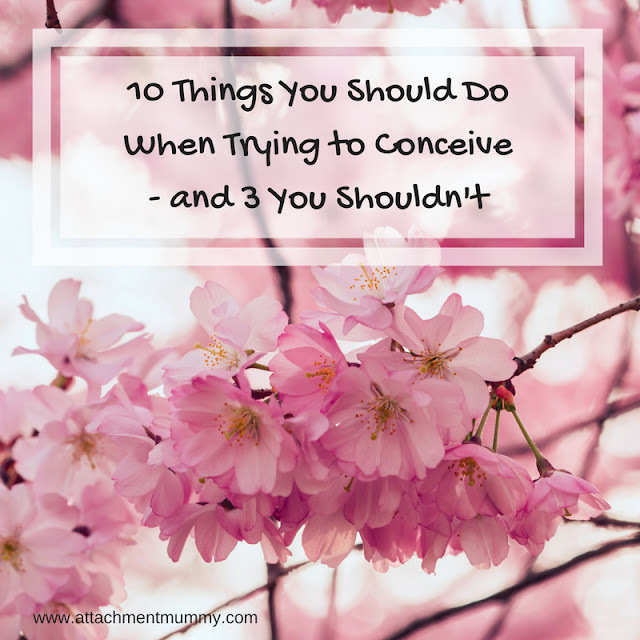 Want more Mother's Day ideas? 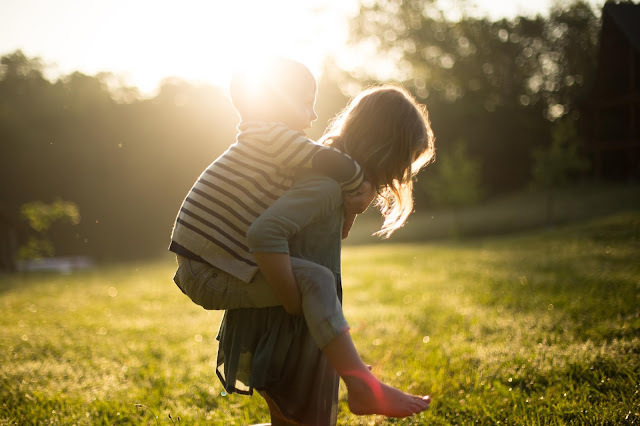 What do Mums Really Want for Mother's Day?